Need Web access right here, right now? Each day, professionals and entrepreneurs get online to do their correspondence, to check their investments, or to teleconference with clients located miles away. What’s remarkable is that these modern-day road warriors can now routinely do so while enjoying their latte, having breakfast, or even while getting a haircut. All these, thanks to wireless fidelity or Wi-Fi. 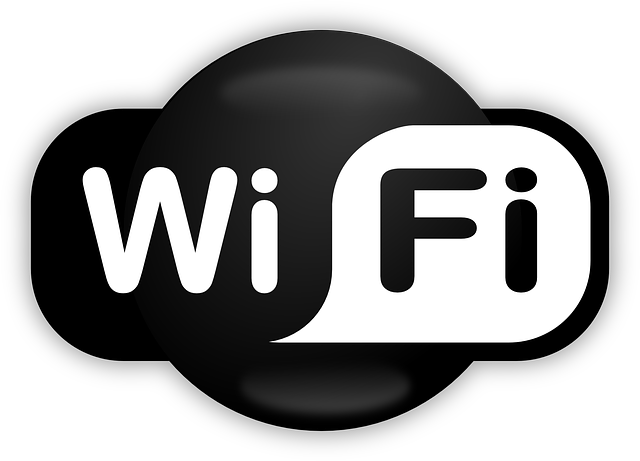 Wi-Fi is a technology that allows local area networks (LAN) to be set up without need to lay out cables. Thus, even spaces where cables can’t be installed can now host wireless networks, and so many devices that are indispensable to the modern professional are now increasingly becoming Wi-Fi enabled, such as laptops, PDAs, and mobile phones. This wireless connectivity that was previously possible only in homes and offices is also going more and more public, with hundreds of so-called “hot spots” now available all throughout the Metro Manila and other metropolitan areas. So whether you subscribe to a commercial service such as AirborneAccess (AA) or GlobeQUEST WiZ or go it alone with a free connection, chances are there's a hot spot right around the corner for you. Rates charged by these service providers vary depending on promos they offer, but they are likely in the neighborhood of P100 per hour. “All you need is a laptop or a mobile phone with Wi-Fi and you can get high-speed access at many coffee shops, restaurants, salons and barber shops, airports, and hotels,” says Rey Sulit, manager for the corporate solutions group of Infocom Technologies Inc. This being the case, we have checked out some establishments where road warrior entrepreneurs can find the most hospitable Wi-fi hotspots today. Before we give you the list, however, here are the things you need to consider so you can quickly log on to them when you're on the go. To begin with, make sure that you have an appropriate laptop and Wi-Fi adapter. “Most laptops being sold now come with Wi-Fi built-in, whether for Windows or Macs,” explains Sulit. But if you can’t be sure, check out if there’s a Centrino logo on the case (Centrino is a Wi-Fi chipset from Intel), or a reference to Wi-Fi in your laptop specifications. “Most Wi-Fi capable laptops will automatically detect a Wi-Fi connection if it’s available,” he adds. You can also check to see if you have built-in Wi-Fi by opening your laptop’s Network Connections Control Panel. Look for the "Wireless Network Connection" icon under the LAN. The Control Panel will tell you the name of your adapter (such as Intel PRO/Wireless), and whether the adapter is currently enabled or disabled. If it's disabled, double click on it to enable it. On Mac laptops, in particular, check for an AirPort heading on the Network Preferences panel or for the AirPort icon. Make sure AirPort is "turned on" from this menu. If you see AirPort in Networks but not in the menu bar, click “Configure” in Networks and then check the box if it shows AirPort in the menu bar. “If your laptop doesn’t have Wi-Fi built-in, you’ll need to buy either a PCMCIA card or USB Wi-Fi dongle,” advises Sulit. At any rate, since we are spending our hard-earned pesos on expensive coffee or cookies in the high-end coffee shops, we might as well take advantage of their freebie Wi-Fi. Among those that offer it are Baang Café in Tomas Morato Avenue in Quezon City, the Robinsons’ Tech Lounge in all Robinson’s malls, The Podium’s Café Breton at the Ortigas Center in Pasig City, Starbucks, Bo’s, and Figaro outlets, and Shangri-La Hotel in Makati City. For the price of coffee, you get fast Internet connection, so wherever possible, choose venues that charge nothing for their Wi-Fi. When you get to a Wi-Fi enabled place, find a nice table near a power outlet if you need one and as close to the back as possible (Bo’s Coffee, for instance, often will accommodate customers who need to plug in their laptops on a power outlet). Now open your laptop and turn it on. In Windows XP (unless you are using a third-party adapter card, in which case follow their directions instead), there’s a system tray icon that looks like a little computer with three waves coming out of it. Right click on this, and choose "View Available Wireless Networks." This will bring up a list of Wi-Fi access points in the area. From this list, find the service set identifier (SSID) that corresponds to the hotspot provider at that location. (Usually, there will be a sign on the door or window of the establishment that gives information about its Wi-Fi provider; otherwise, ask the service personnel for details that can help you choose the right SSID.) After you've selected the hotspot SSID, click the Connect button, and the word "Connected" should appear next to the SSID in the above window. 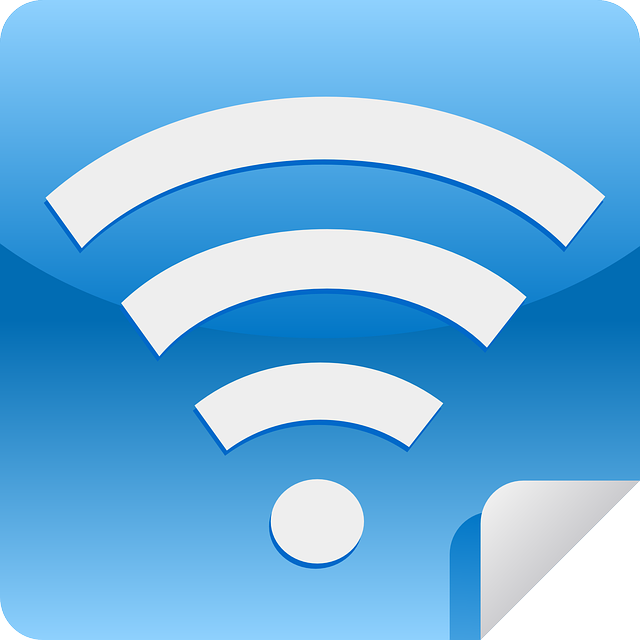 Every time you log on to a public Wi-Fi access point, you are transmitting your login name and password over open airwaves. Be aware that this offers unscrupulous individuals the opportunity to capture mountains of data from your laptop. So what can you do to protect yourself at public hotspots? While no network is 100 percent secure, there are ways to make your wireless net just as safe as a wired one and to prevent all but the most dedicated and resourceful crackers from getting in. First, connect to a legitimate access point; this step is probably the least obvious, but it’s one of the most important. “Then encrypt your files before transferring or e-mailing them,” Sulit says. For this purpose, use a virtual private network (VPN), which is one of the best ways to protect your data when using a public wireless network. To further protect your computer, you should run a personal firewall program. There are many excellent choices, such as Zone Labs’ ZoneAlarm or Kerio's Personal Firewall; Vista has a built-in Windows firewall for home or personal use that’s available for free. Instead of Outlook or Apple mail, use Web-based e-mail that employs secure http (https). Web-based e-mail servers let you send and receive e-mail via a Web interface and allow you to download it onto your e-mail program. Generally, they use secure sockets layer (SSL) or other security protocols that protect your data while it's being transmitted. Sulit says that two of the most important precautions are to turn off the file-sharing feature of your laptop and to password-protect your computer and important files. Businesses find that offering wireless Internet connection entices customers to stay a little longer and, they hope, buy a little more of their product offerings. That, of course, means more revenue for them. Says Jun Fuentebella, marketing manager of Planet Infinity and Energy Lounge at Crossroad 77 along Mother Ignacia St. in Quezon City: "We're not charging anyone. All we're asking from you is to support us. If you're sitting here for more than an hour, buy an extra latte or a sandwich for a friend." Of course, business owners hope their Wi-Fi would encourage regulars and infrequent patrons to buy more food and drinks. But there are some patrons who would sit for six to eight hours enjoying free Wi-Fi after buying only one drink. Worse, there are some who won’t even buy anything at all. Business is a value-for-value relationship, and by offering free Wi-Fi, these establishments have made the first step in helping you stay in touch with your associates or complete your transactions for the day. The least you can do is to return the favor by continuously patronizing their products or services during the length of your stay. If you don’t want to, don’t overstay your welcome. There are others who can surely use your table for their cup of coffee. Today, Wi-Fi hotspots are to be found almost everywhere—in the major malls, in major hotels, and in airports. Cafes and restaurants with Wi-Fi are now increasingly being used as meeting places by road warrior entrepreneurs. Indeed, no matter where you are or where you're going, there’s likely to be a Wi-Fi hotspot nearby that will allow you to keep in touch and always be connected with the people that really matter in your business. The swift, enterprise-wide access to information made possible by business establishments offering free Wi-Fi is therefore truly a much-welcome bonus for road warrior entrepreneurs.